ARIA 2, located in Suter Brook Village. Corner Unit featuring mountain and city views! 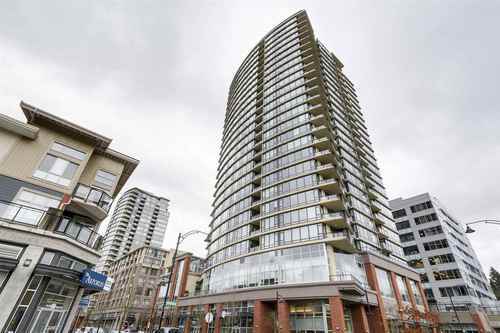 Large almost 1,100 sq ft of living in this 2 bedroom, 2 bathroom suite with granite countertops, SS appliances, floor to ceiling windows & more Fantastic amenities include a full gym, pool, squash court, media room, guest suite & more. Walk to shopping, rest, trails, parks, library & Evergreen Line Skytrain station.West Coast Express , Just 20 Minutes away from Downtown.